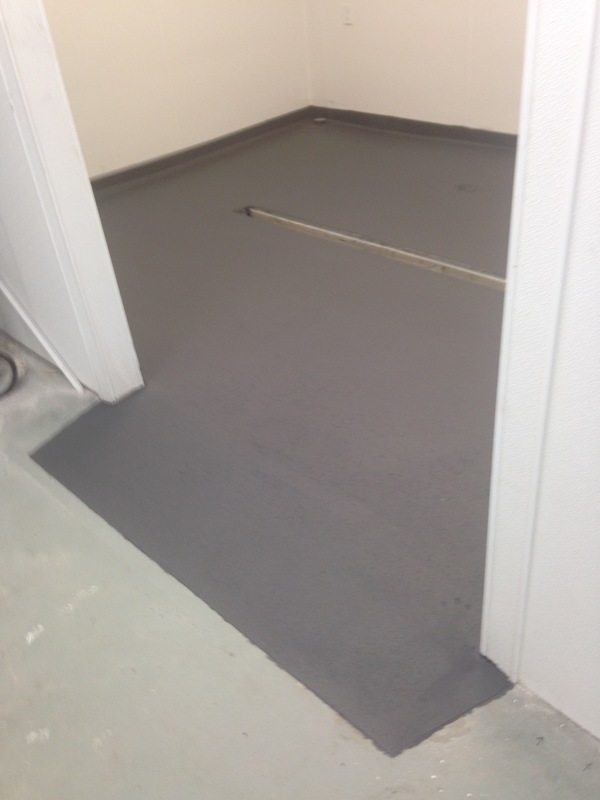 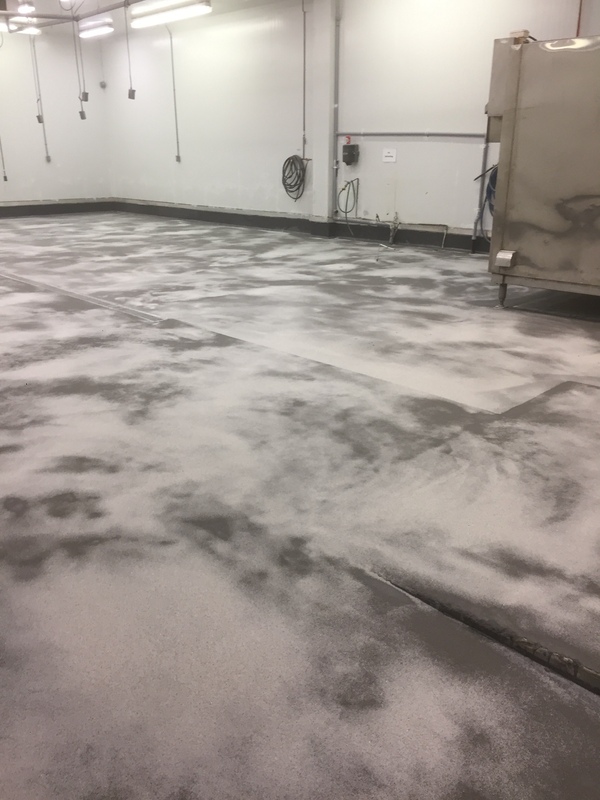 The Packaging area for this seafood packaging plant had been Epoxy coated by another contractor last year . 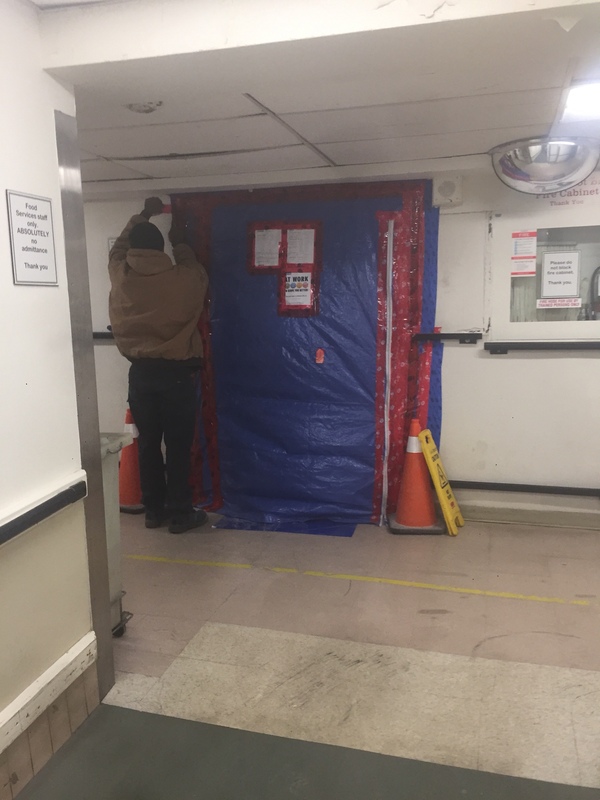 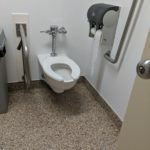 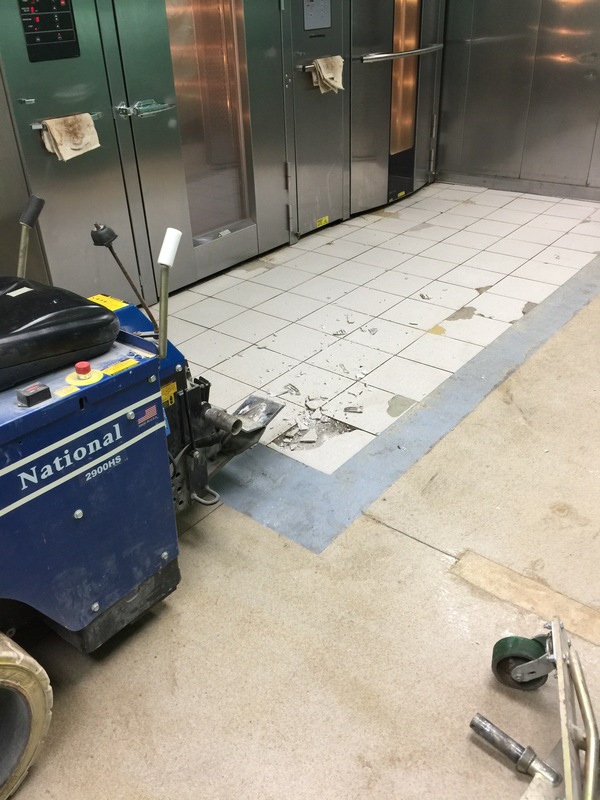 The floor began to fail after three months of the installation and the other contractor was not willing to redo the floor. 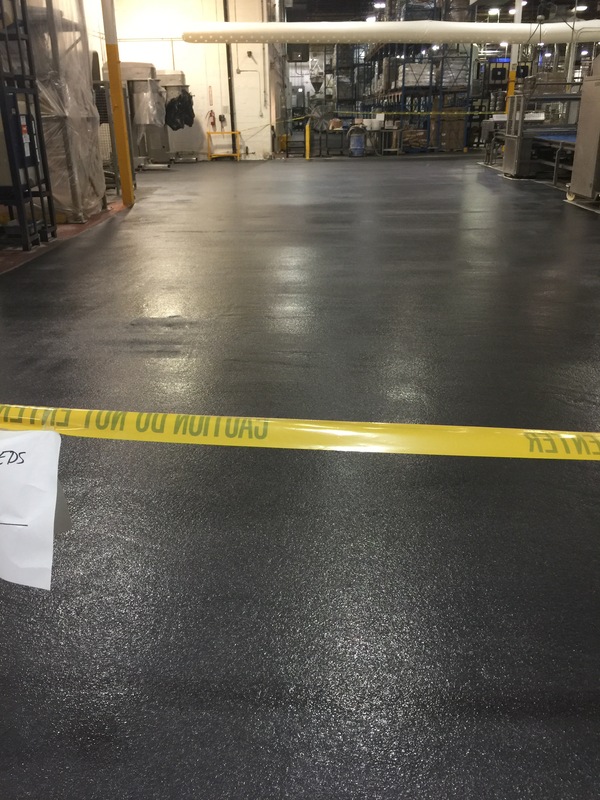 The customer was now forced to close the production floor again to do this work. 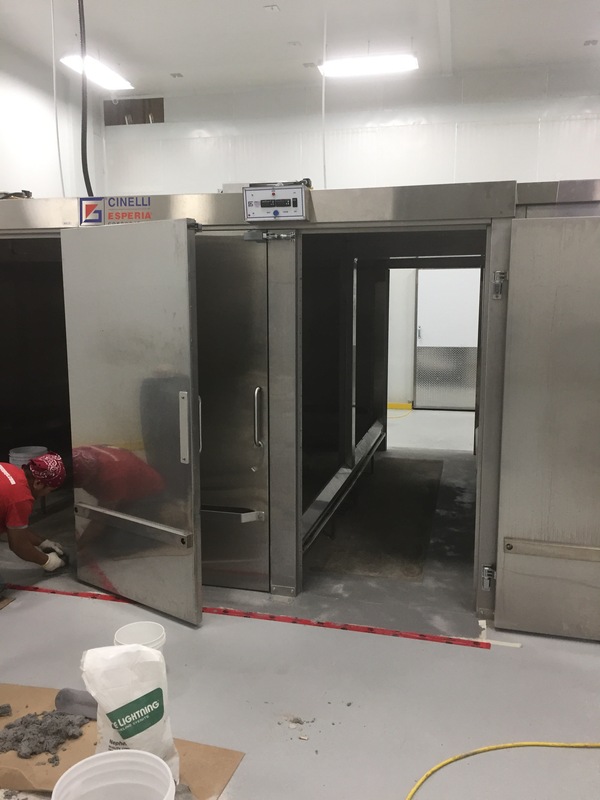 Every food plant needs to have a washbay where all the machine components can be cleaned daily. 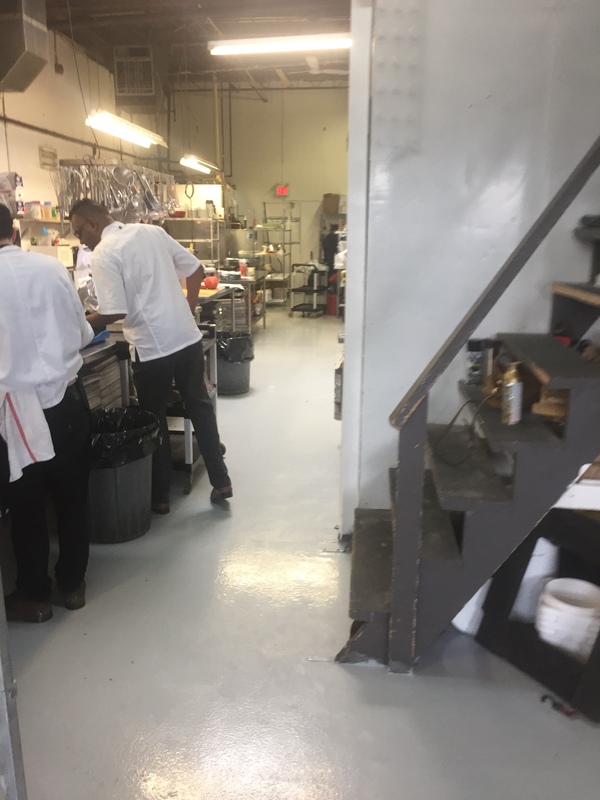 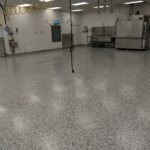 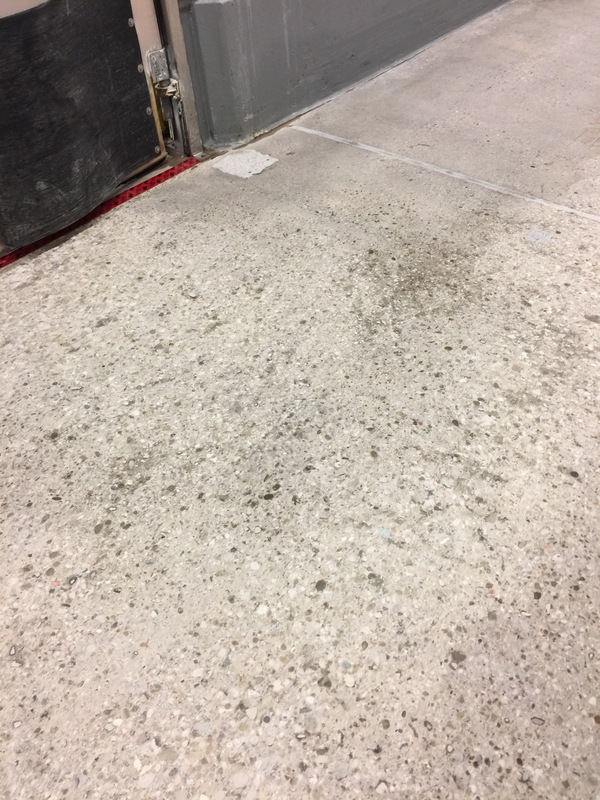 Washbay flooring receives a lot of abuse and needs to be resistant to daily impacts as well as hot and cold pressurized water. 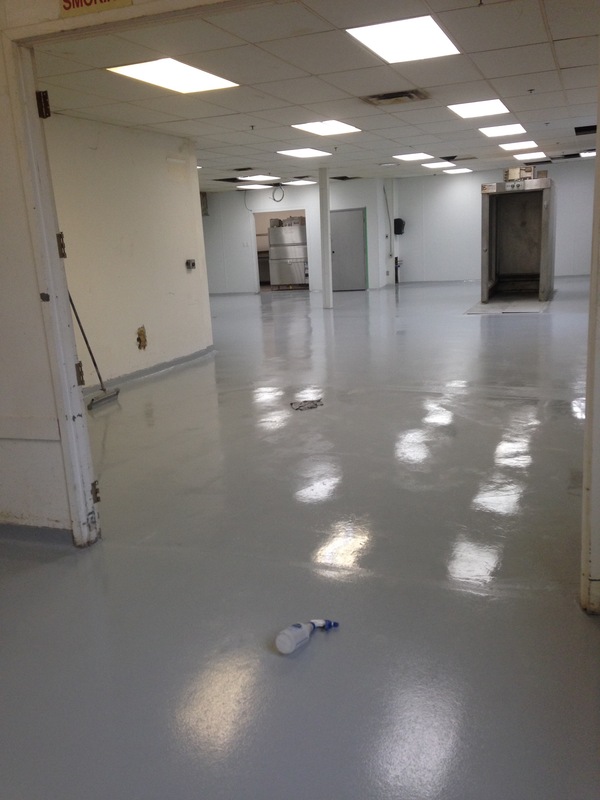 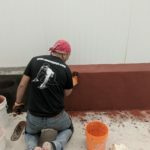 This wash bay was for friends at Nova Era B​ ​akeries in Toronto After the.